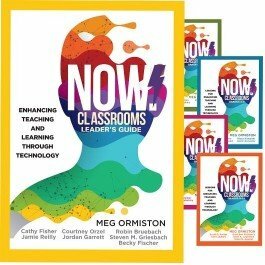 This practical series presents classroom-tested lessons that teachers and instructional coaches can rely on to engage students in active learning and problem solving. 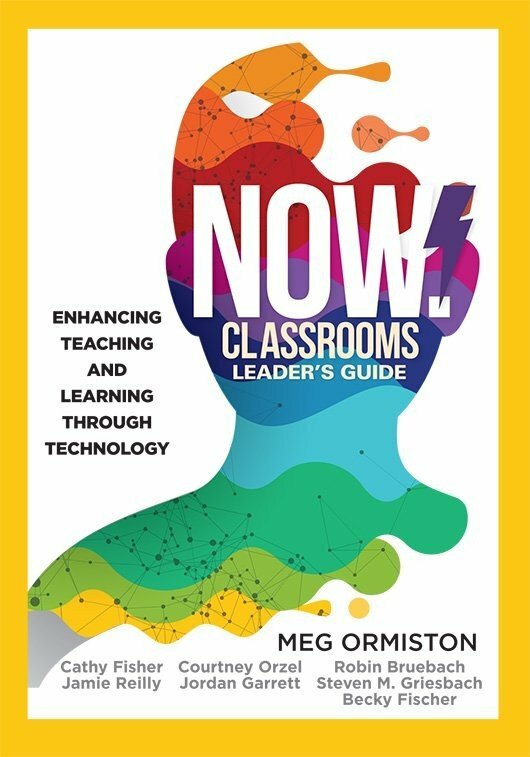 Use these lessons, which are grounded in the essential four C skills (communication, collaboration, critical thinking, and creativity) to connect technology to key learning outcomes and prepare learners to succeed in the 21st century. 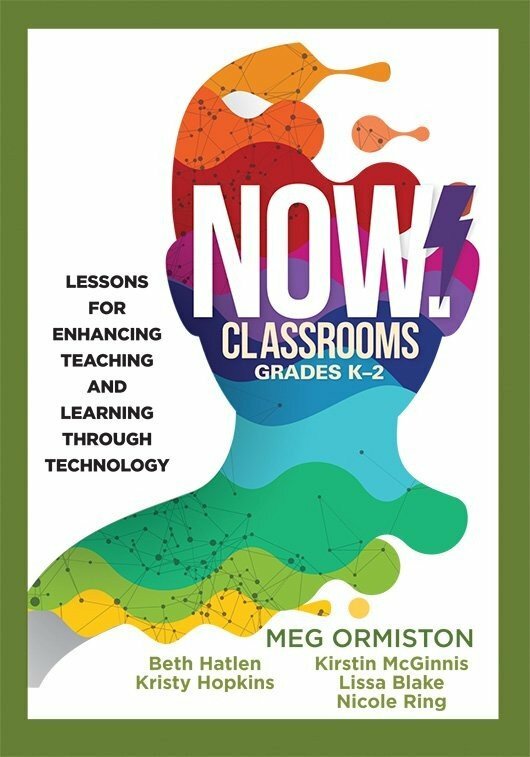 Learn how to bring communication, collaboration, critical thinking, and creativity to the center of grade K–12 classroom lessons.